Coral Springs Acupuncturist, Dr Jonathan M. Fields opens new Tamarac Acupuncture Clinic for Parkland residents and those living in the Coconut Creek and Margate areas. 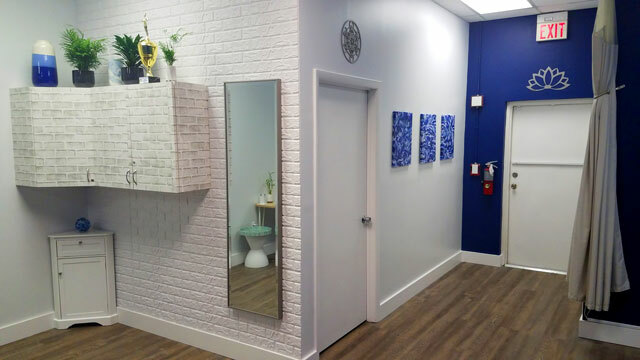 They are now offering Coral Springs Acupuncture, Functional Medicine, Vitamin Injections, Cupping, Moxibustin, Far-Infrared Therapy, Nutritional Counseling, Massage, Electrical Stimulation, Physical Therapy, Aromatherapy, Tai Chi, Qi Gong, Herbal Medicine, Fire Needling and many other treatment modalities to help your get back to your optimum health. 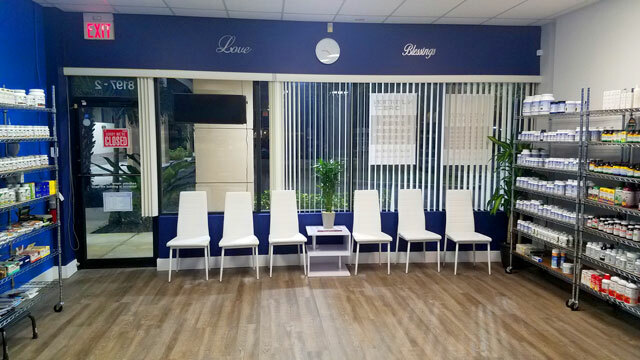 Cone in any time to speak to one of our friendly staff and find out more info about the best vitamins and supplements for your based on your individual needs and current conditions. 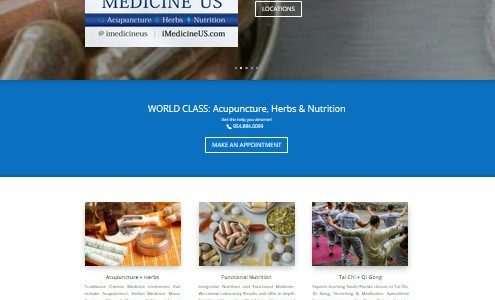 They will also have programs and acupuncture treatments for weight loss, fertility, stress, anxiety, ptsd, pain, sports medicine, neck pain, back pain, carpal tunnel, pms, obgyn, digestive issues, GI, depression, insomnia, shoulder pain, arthritis, tendinitis, high blood pressure, auto-immune, thryoid complications, colds, flus, add, adhd, headaches, migraines, acid reflux, stroke, skin conditions like eczema, dermatitis, high cholesterol, allergies, hormones, facial rejuvenation and so much more. 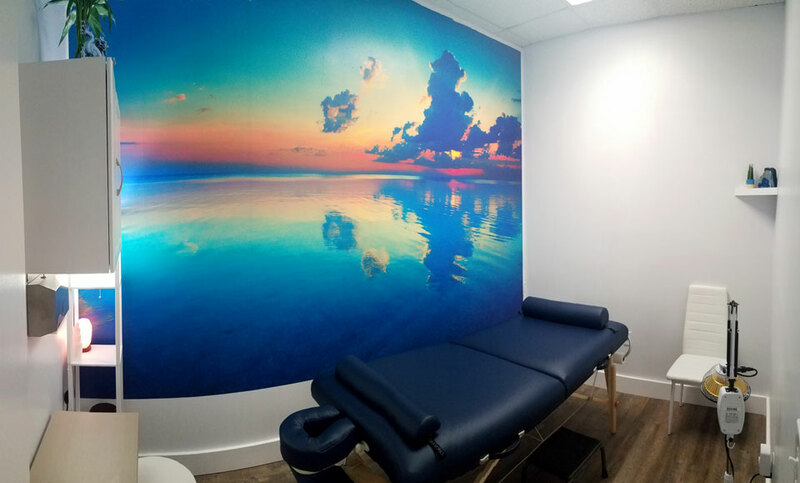 You can see some photos of the beautiful new clinic below by scrolling down. 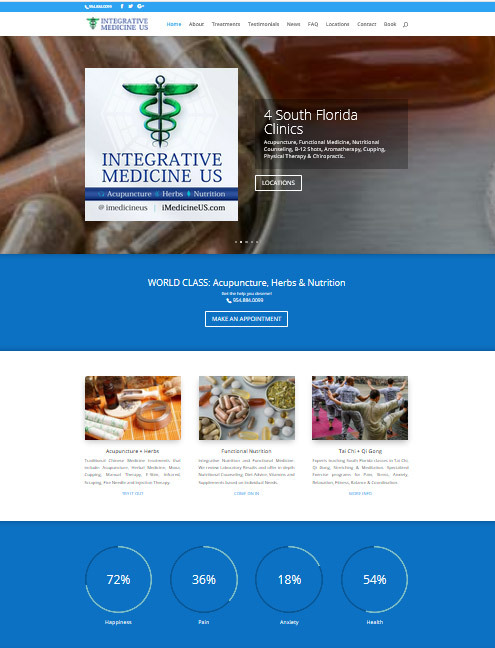 Each photo also can be clicked on for links to information about the acupuncture clinic locations and other projects by coral springs acupuncturist, Dr. Jonathan M. Fields. Visit our Coral Springs Acupuncture in Tamarac Clinic Website for residents in the following areas: Coral Springs, Parkland, Tamarac, Coconut Creek, Margate, Plantation, Sunrise, Lauderhill, North Lauderdale, Fort Lauderdale, Lauderdale-by-the-sea, Pompano Beach, Lighthouse Point, Deerfield Beach, Boca Raton, West Boca. 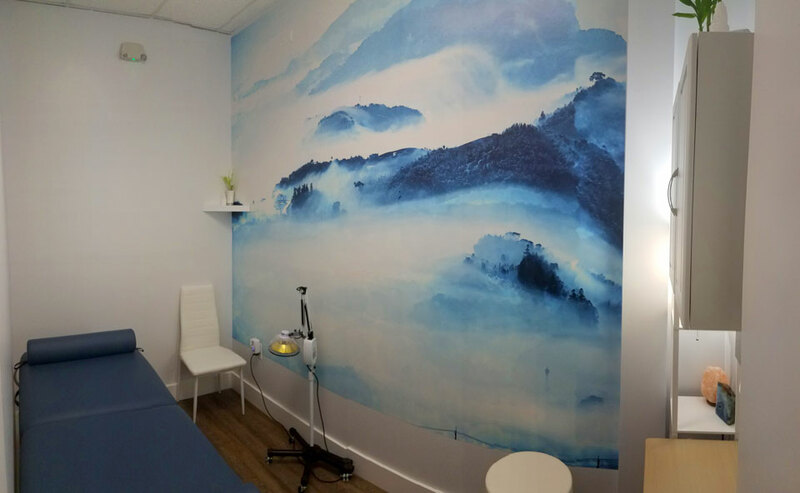 Thank you for visiting us at South Florida Acupuncture for info about clinics and the best Acupuncturists in Coral Springs and the surrounding areas.